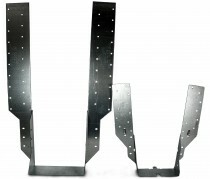 A range of joist hangers from Simpson Strong Tie. 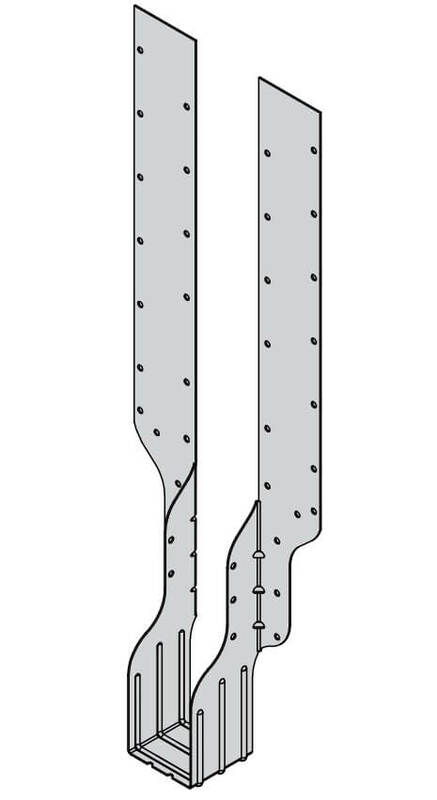 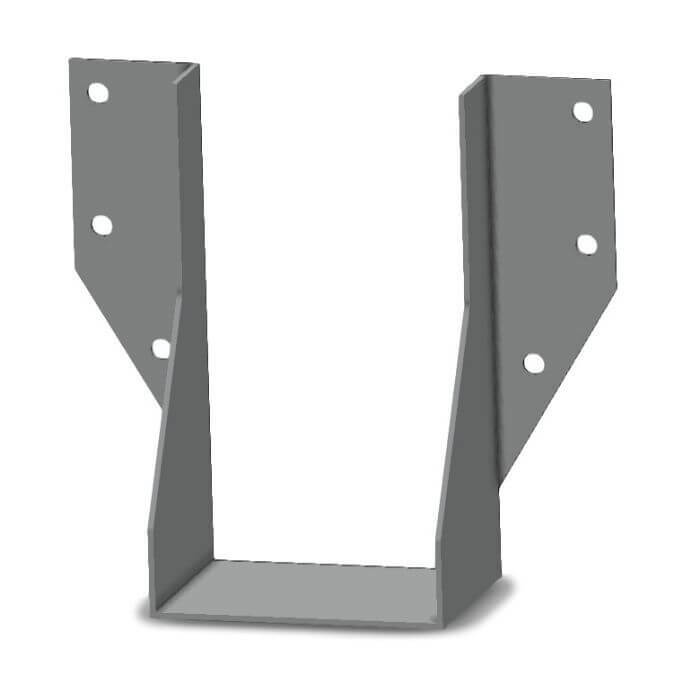 Our genuine Simpson Strong Tie joist hanger range includes the massively popular JHA jiffy hangers in short leg (JHA270) and long leg (JHA450) versions. 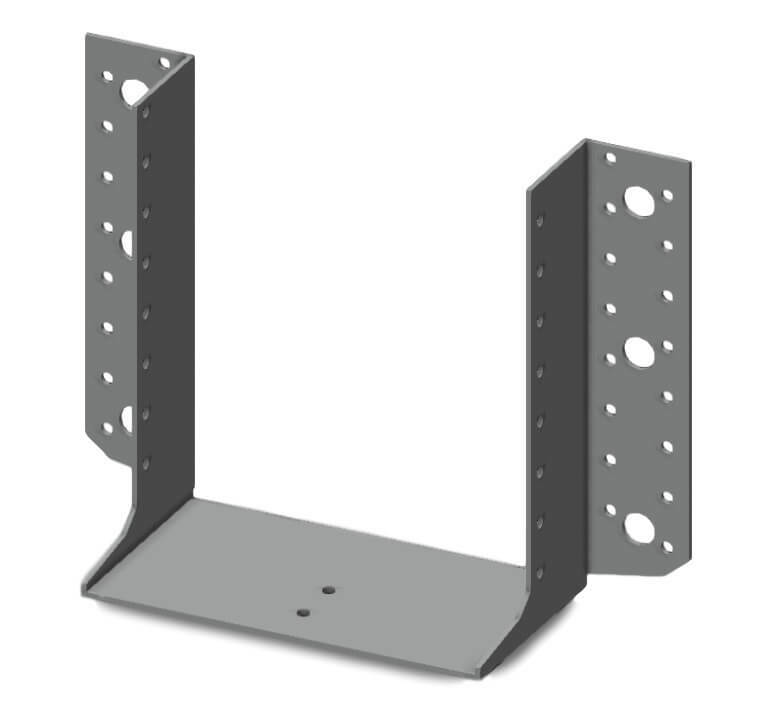 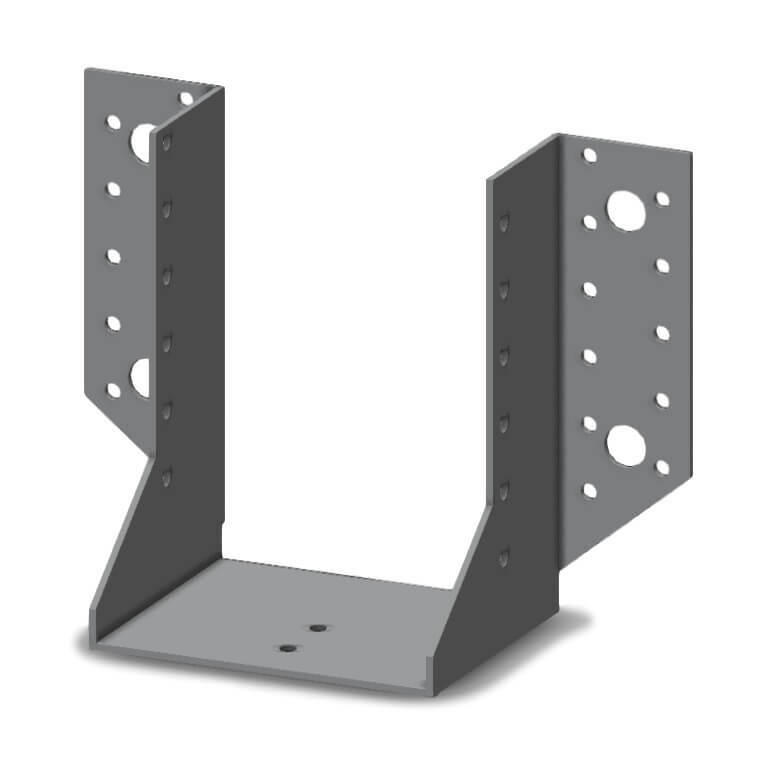 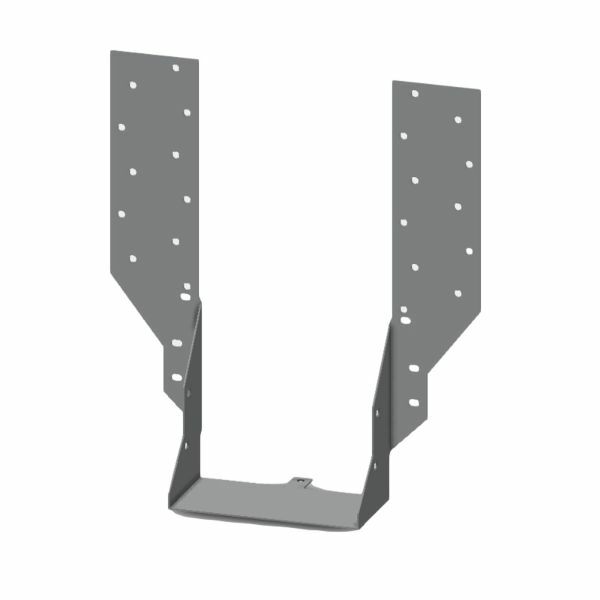 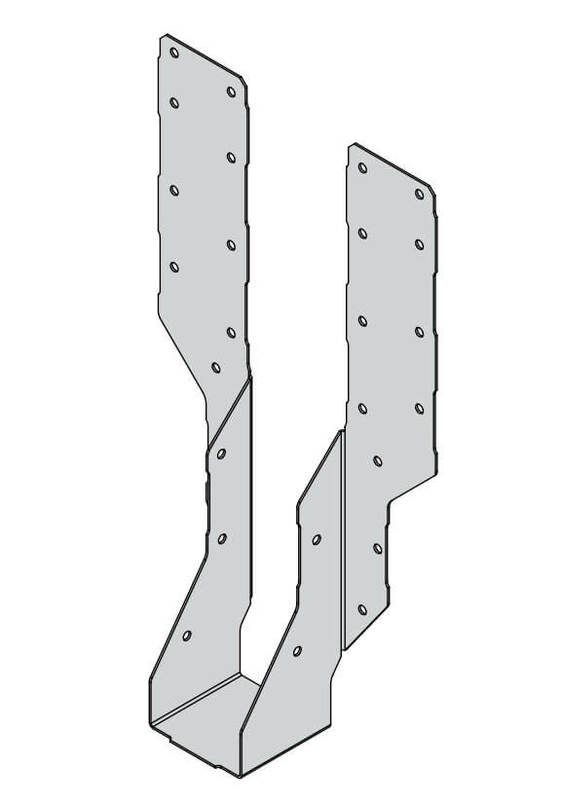 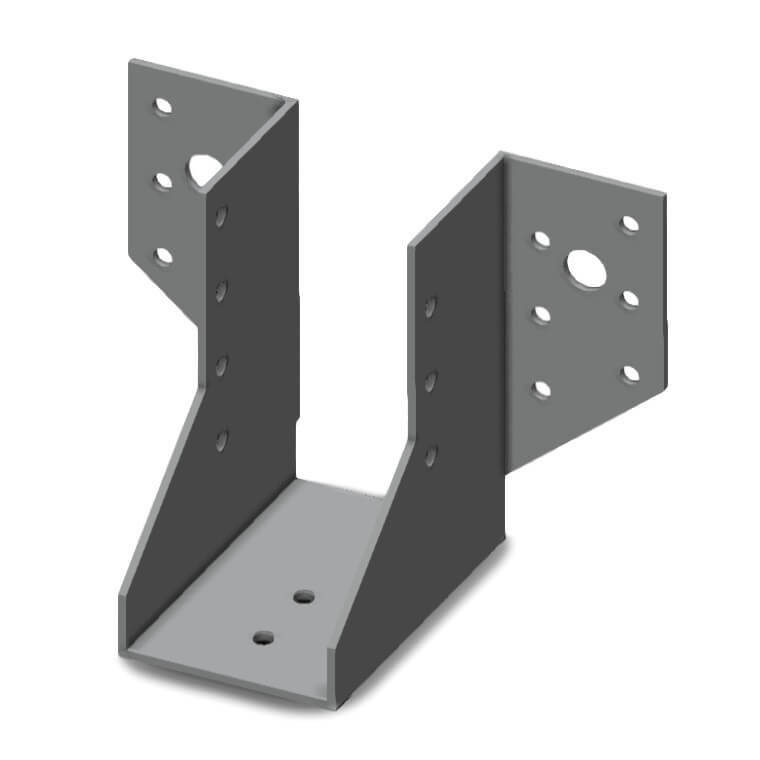 We also keep a range of heavy duty face fix joist hangers (SAE), light duty joist hangers (LUP) and mini hangers (MH). 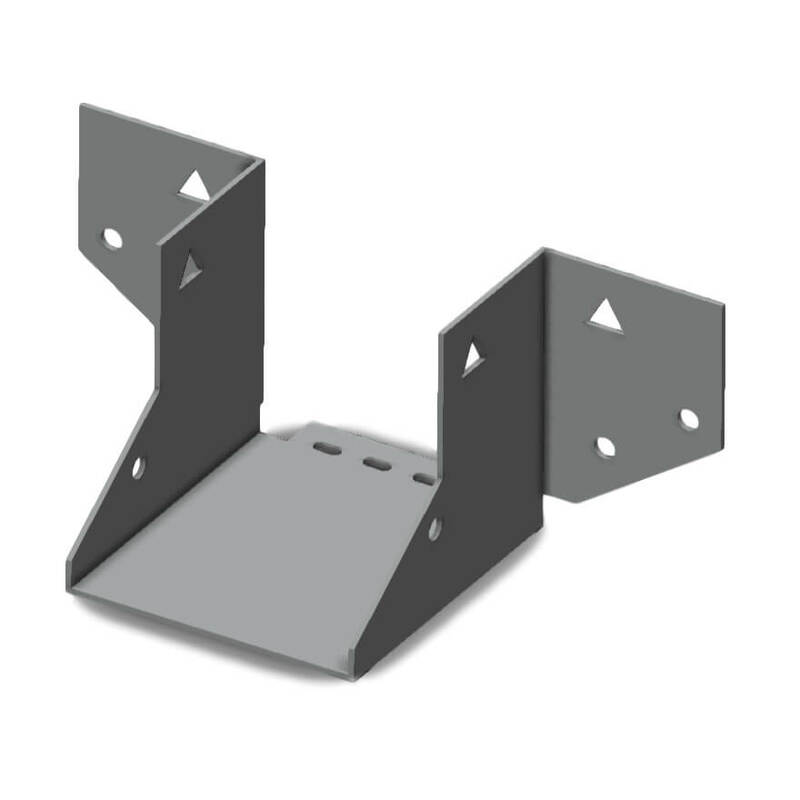 If you are not sure which type of joist hanger you require, please call our sales team on 01799 520640. 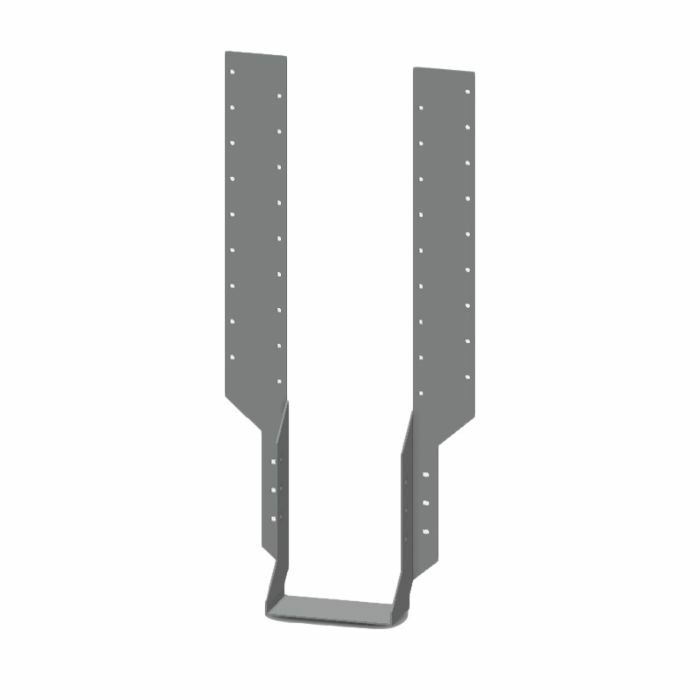 View our square twist nails to go with your joist hangers.